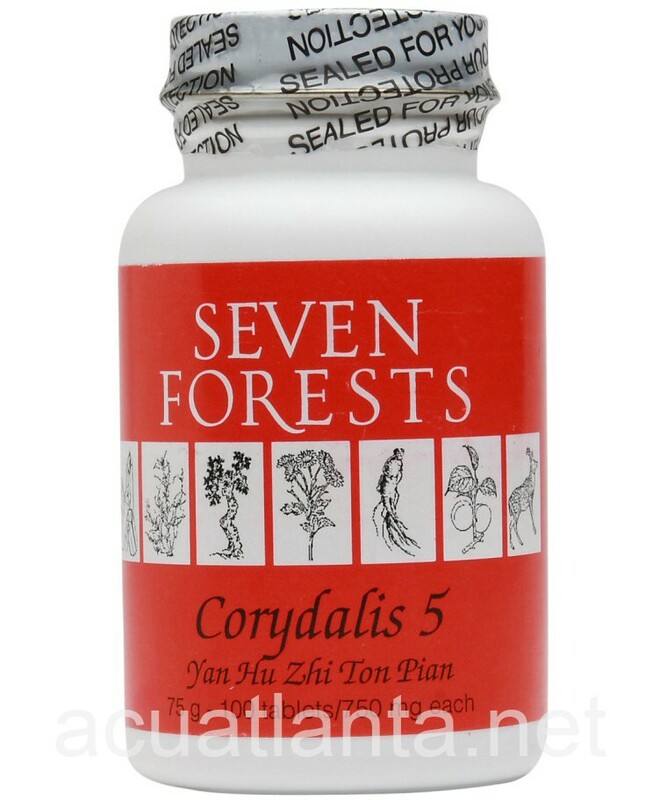 Corydalis 5, also known as Yan Hu Zhi Tong Pian, vitalizes blood and relieves pain and spasm. 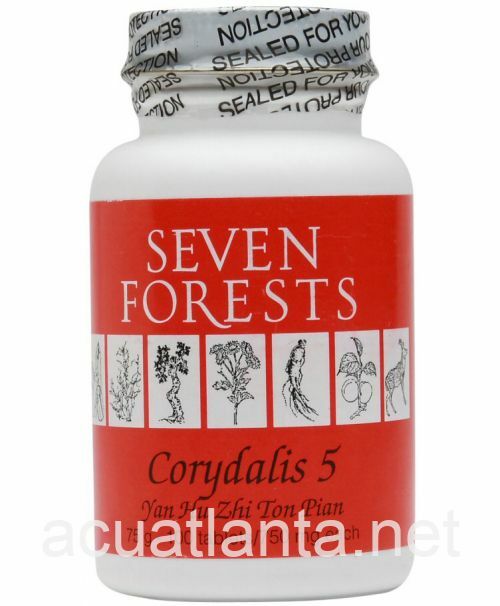 Corydalis 5 is recommended for people with abdomen pain. 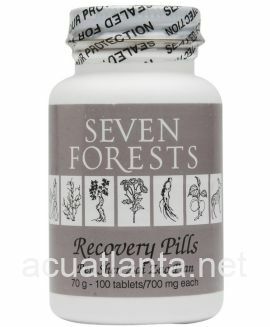 Corydalis 5 by Seven Forests is intended to deliver a substantial amount of the individual herb corydalis. 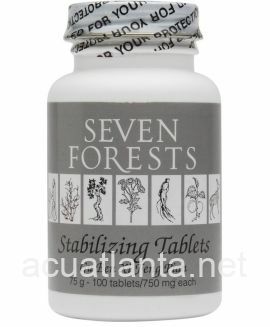 Corydalis is combined with the traditional Peony and Licorice Combination (Shaoyao Gancao Tang), comprised of equal amounts of those two herbs, which is the basic formula for pain. Also included in Corydalis 5 is the traditional Pteropus and Bulrush Combination (Shixiao San), made of equal amounts of those two herbs (bulrush is another name for typha), used for abdominal pain, and pain due to injuries. These actions may be helpful in resolving the condition that is producing pain. 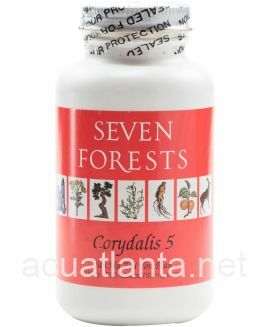 Corydalis 5 product is available only from licensed healthcare professionals. 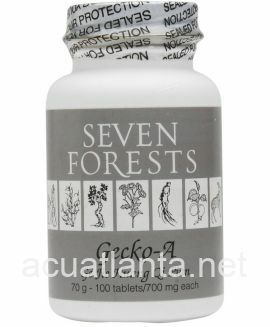 Buy Corydalis 5 Online here at AcuAtlanta.net or our clinic. I mostly use this for my dogs. Corydalis 5 is a great herbal remedy for aches and pains. Unlike western medicines for pain, it does not harm the liver when used over a long periods of time, great for older dogs. 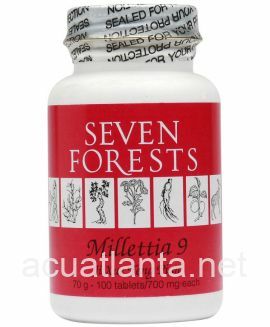 It is a mild pain reliever and anti-inflammatory. It takes a little time to "build up" but the results are worth the wait. These work wonders for my dog. She's been taking them for about 2 years and they have made a difference!! And Acupuncture Atlanta is a God send!!! Their customer service is phenomenal!!!! Thank you!!!! Excellent Product. Excellent Delivery. The only thing I would do different, is get the 250 count bottle. 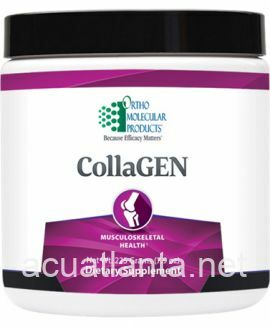 I use the product as a pain reliever. I have some chronic pain issues, so I bought Corydalis for its soothing pain relieving effect, to increase circulation, to stop muscle spasms, to detox my liver and lower my blood pressure. I take two pills in the morning and two in the afternoon. It seems to be working in all of these areas. Even if you take prescription pain pills, I would still recommend this as a daily supplement. I give these to my 10 year old Lab because he has bone spurs and arthritis. The vet recommended them and I have seen a difference in him. He can walk a little better than he did and he seems to feel better. I am really happy about the quick shipment from this website. Thank you! Tried this after seeing it on Dr Oz. Commenced getting relief about 45 minutes from first taking. Got relief from foot pain and also lower back pain. This was in addition to the usual pain medication given by regular MD's that was not allowing for any pain relief. BP is typically low and in a full dose of one pill seems to further drop my blood pressure. Getting the same level of pain reiief from only 1/4 of one pill. Great product and also shipped fast. Thanks. 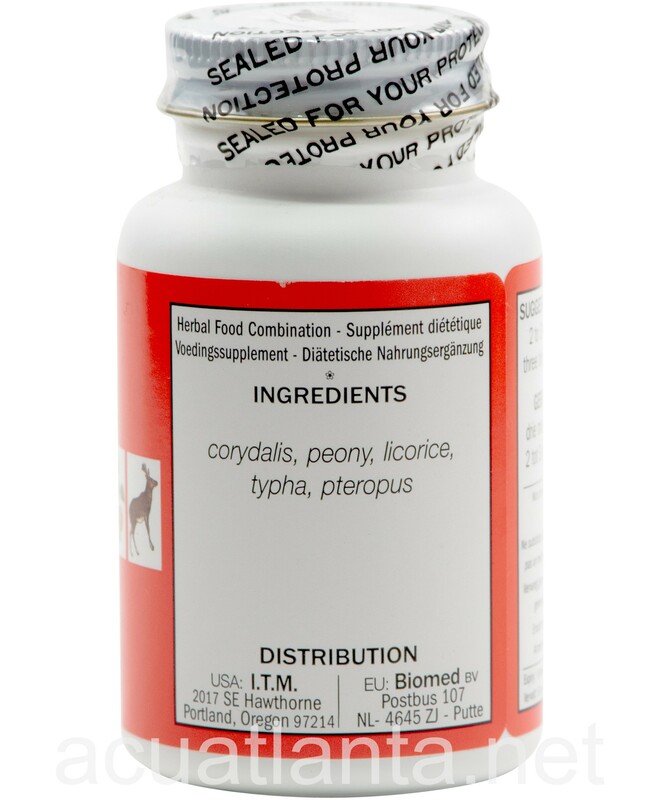 I am using Cordyalis5 with my dog for her arthritis pain. It is working better than other pain relievers I have used and is easier for her to swallow. 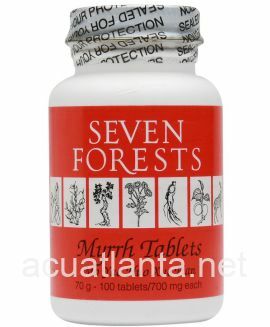 Customer who purchased Corydalis 5 100 tablets online also bought the following products which may be of interest to you.